As you may have already know, I’ve been obsessed with Colourpop Ultra Matte Lips lately and that stuff doesn’t come off easily. 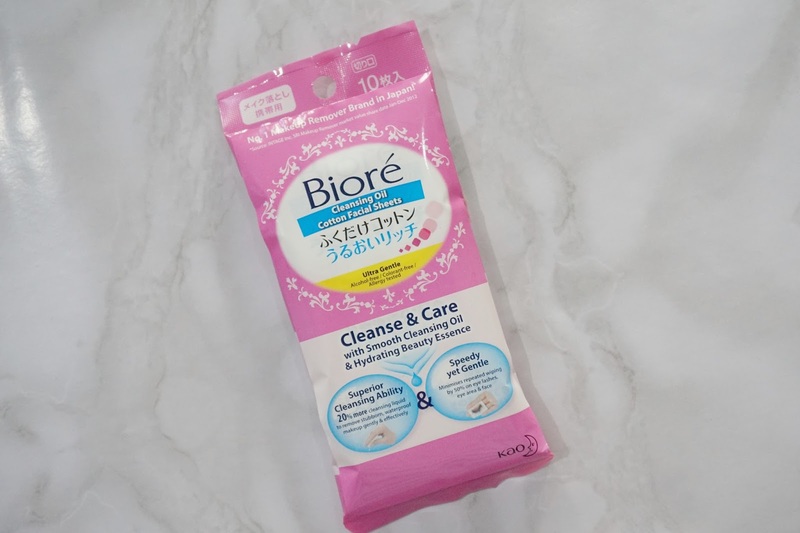 My cleansing waters are a no match with Colourpop which lead me to trying out these Biore Cleansing Oil Cotton Facial Sheets. I believe this pack only costs 99php for 10sheets if my memory serves me correctly so it’s pretty affordable. Now the question is, is it worth it? Definitely! 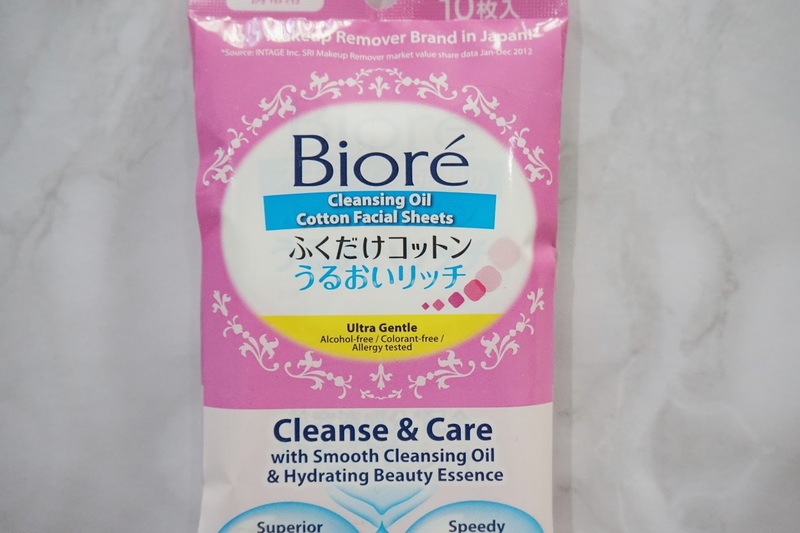 Every waterproof makeup that I’ve tried so far is no match with Biore Cleansing Oil Cotton Facial Sheets! 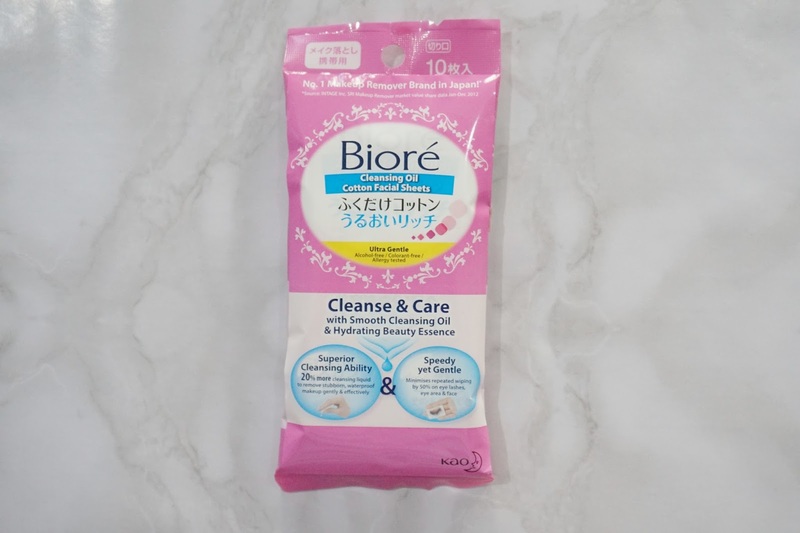 If you every tried the Maybelline Hypercurl mascara, you’ll know how hard it is to remove it but I can easily remove it with Biore Cleansing Oil wipes without making my lashes fall off. Everyone is talking about colourpop and I really need to jump on that bandwagon and get me some of their products! 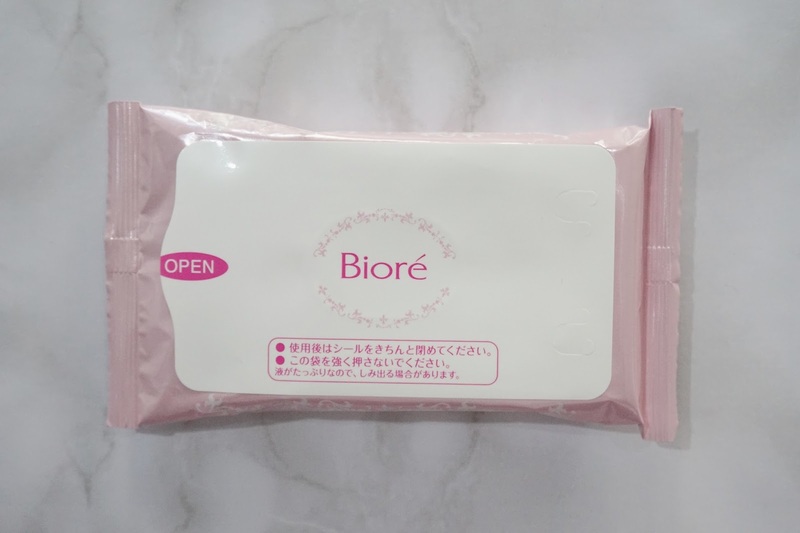 So glad these biore pads worked for you! Never tried these before! I've only had positive experiences with the MAC wipes, but they're so expensive. These may be a good alternative for me. Thanks for sharing! Really? I never tried MAC Wipes before.